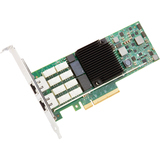 10GBASE-T is a low-cost way to enter the 10 Gb Ethernet space. 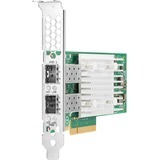 By using standard UTP twisted pair cabling, you eliminate the need for transceivers or fiber optic cabling. 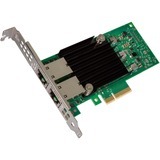 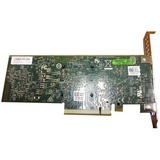 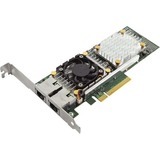 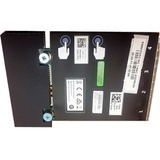 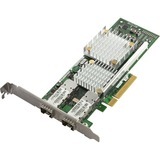 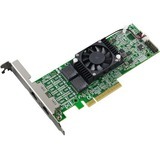 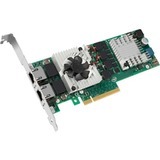 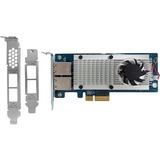 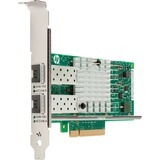 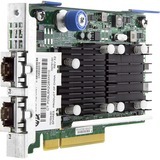 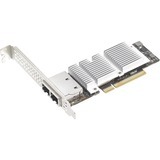 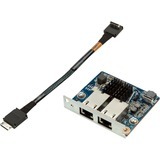 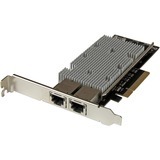 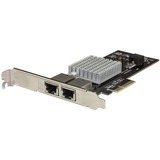 The Broadcom NX-E ML2 10Gb 2-Port Base-T Ethernet Adapter is a special mezzanine LAN-on-motherboard (mezzanine LOM) form factor adapter that also supports the Network Controller Sideband Interface (NC-SI) for communication with the server's onboard XClarity Controller (XCC) management processor. 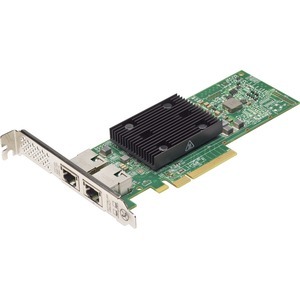 This support enables the sharing the network interface with the XCC and the operating system, thereby eliminating the need for a separate management network.